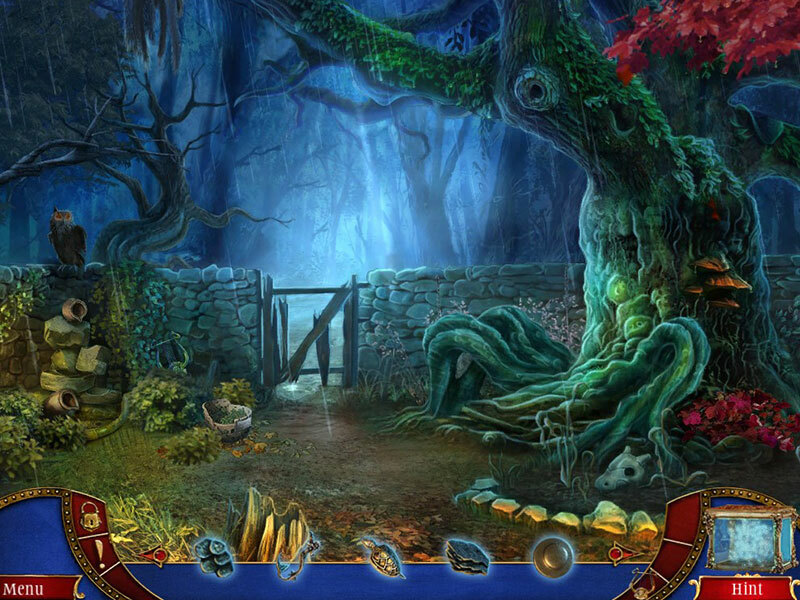 Game description: HOPA styled 2D game. 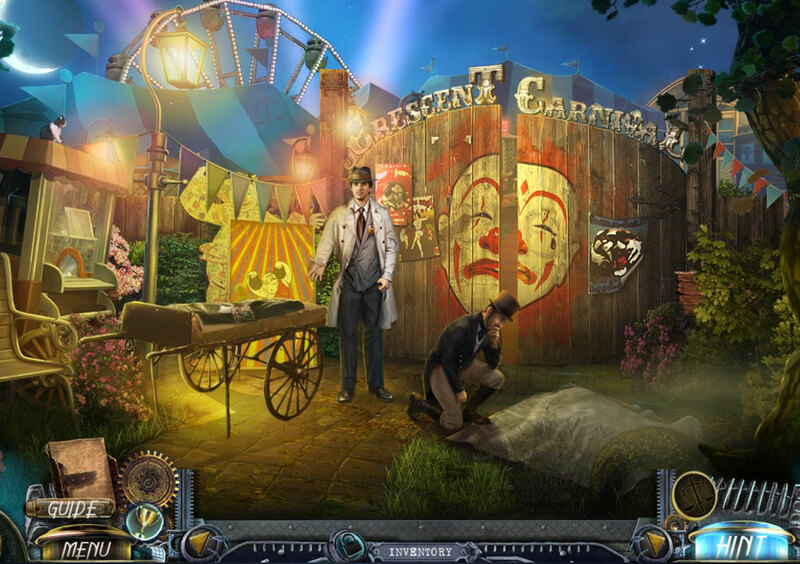 This time we’re a detective and we need to solve the case of a dead man in front of a local Carnivale. Game was published on Big Fish Games portal. 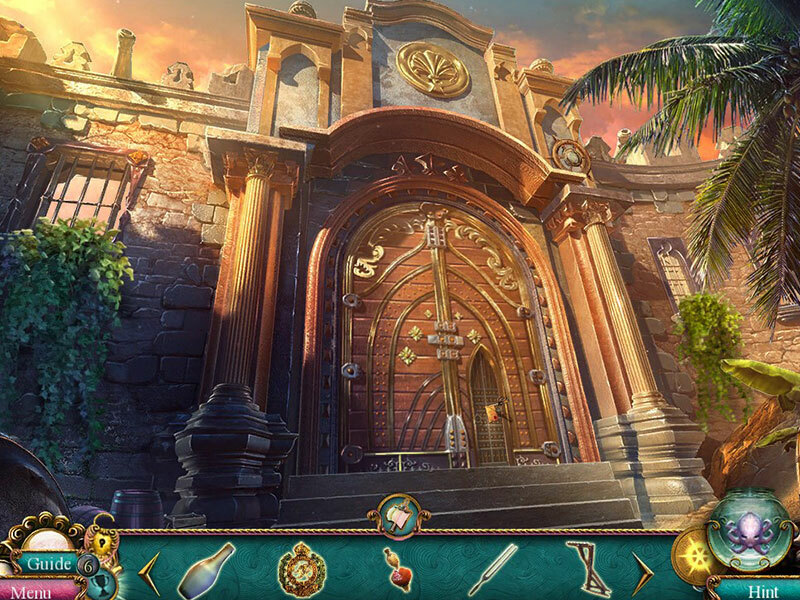 Besides the main quest we will encoutner all kinds of Hidden Object Scenes, Minigames etc.